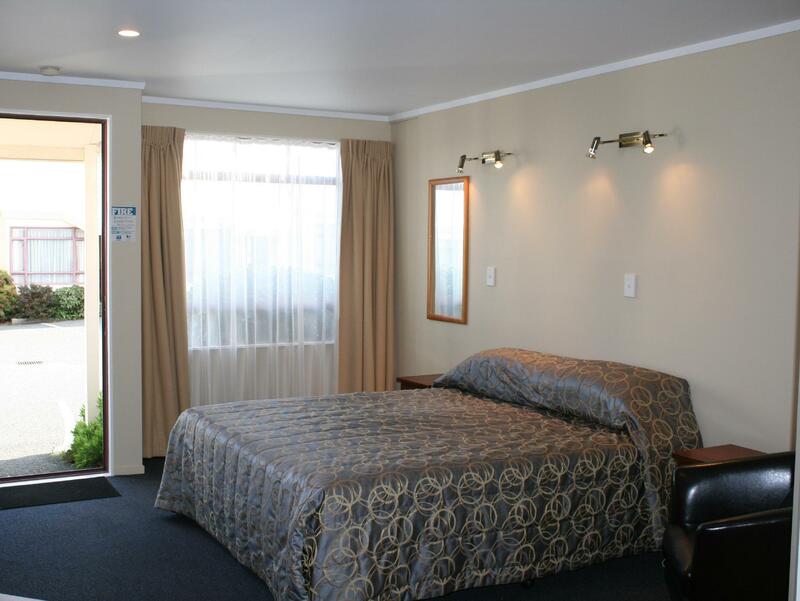 يوفر فندق Catelli's of Taupo Motel ظروف إقامة راقية وهو خيار رائج للسياح ولرجال الأعمال أيضاً. يقع في منطقة رياضات, مطاعم, سياحة من تابو. يمكن من هنا للضيوف الاستمتاع بسهولة الوصول إلى كل ما تقدمه هذه المدينة النابضة بالحياة. يشكل هذا الفندق ملاذاَ مريحاً للاسترخاء ويمنح زواره فرصة للاستجمام والتجدد، وهو يقع على بعد خطوات من المعالم السياحية الكثيرة للمدينة كمثل: توبو رود اند تاكل, ستارلايت سنما, جريت ليك سنتر. 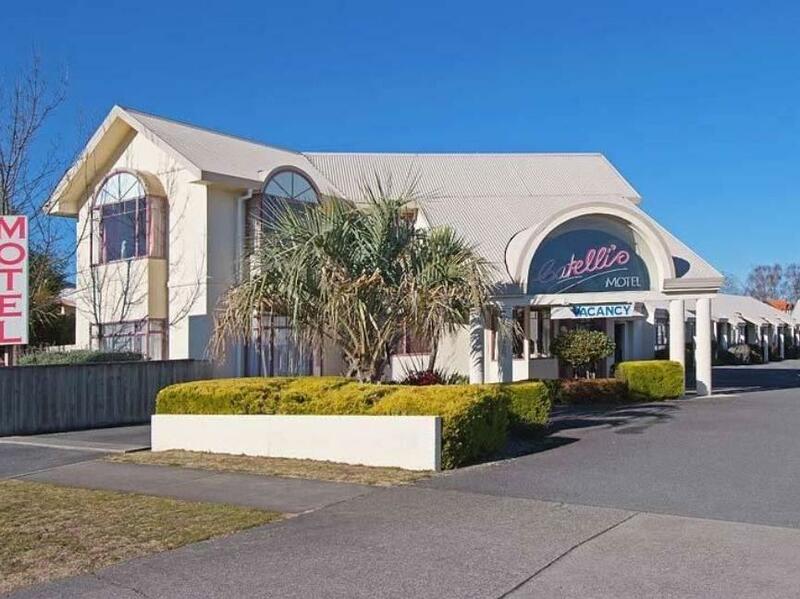 كما يقدم Catelli's of Taupo Motel الكثير من الخدمات لإغناء رحلتك في تابو. لضمان راحة ضيوفه، يقدم الفندق الخدمات التالية: Wi-Fi في المناطق العامة, ركن للسيارات, قاعات اجتماعات, جولات, خدمة غسيل الملابس . بالإضافة لهذا,تتضمن كل غرف الضيوف مجموعة واسعة من وسائل الراحة . بعض الغرف توفر حتى تلفزيون بشاشة مسطحة, الاتصال بشبكة الإنترنت (لاسلكي), مسبح خاص, حوض الاسترخاء, غرف لغير المدخنين لإرضاء أكثر الضيوف تطلباً. سواء كنت من محبي الرياضة أو كنت تتطلع لتفريغ عناء نهار صعب، ستجد خدمات ذات مستوى عالي بانتظارك كمثل حوض الاستحمام, حديقة. استمتع بخدمات لا يعلى عليها وعنوان ذو اعتبار في Catelli's of Taupo Motel . 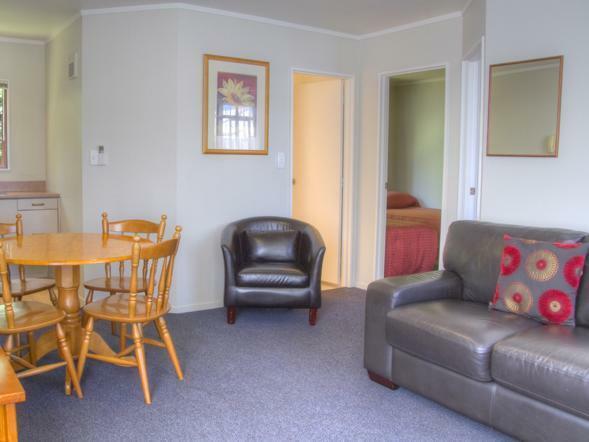 Comfort, excellent servicè, laundry facilities, very nice units. Very, very nice. Would definitely return, if we were back in Taupo. One thing to improve would be to replace the 'mattress' in the unit we were in. 1. Staffs are extremely friendly and helpful; 2. Rooms are very clean and 3. Great location. Only 10 minutes walk from city centre. We need to pay 2nzd for washing clothes + another 2nzd for the drying but we did not have enough coins, and there was no one in the counter, so we had to ask other people for changing the coins. One lady next door they met this problem as well. A good experience. Everything worked well. s soon as arrived we turned on the air-condition, to our surprise, a cockroach flow out when it was switched on, almost landed on my son's head. GROSS! it was a big one too. then we found baby cockroaches here and there too. the toilet seat was not clean, the sofa was very dusty. Other than that, it was a pretty good motel. It was an easy walk across the open space into town. The stay was all good, but I was very wary of another motel guest at the end unit, as whenever we arrived or departed, he would come out of the door to watch us. Just what was needed for grandparents, children and grandchildren ! Would recommend! Handy location, pleasant appearance, clean and warm. A pleasant and comfortable experience, a second visit. We really enjoyed our 3 night stay at Catelli's. We were in Taupo for a concert and to catch up with friends who lived locally and we hardly had to use the car at all because everything was in easy walking distance. 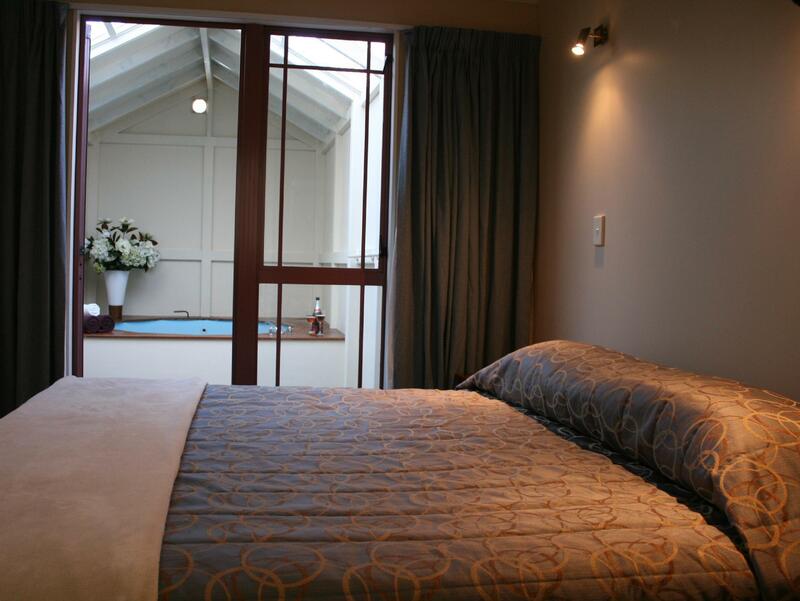 The room was clean and tidy and the bed was comfortable. We found the owner to be incredibly friendly and helpful and even the cleaning staff were lovely and chatty. We would definitely stay there again. Highly recommended. no problems encountered at Catelli's because of the Agoda Bookings and arrangements with the hotel management. 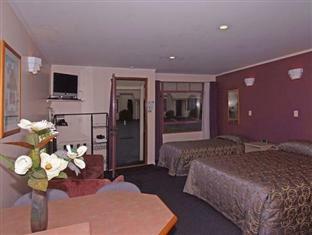 me and my family had enjoyed our stay at catelli's of taupo motel..it was our first time staying at this motel. 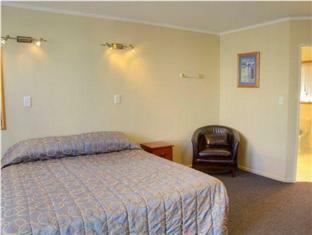 for my part personally, i came before to stay in taupo at other motels but i was more impressed by this one. our room was really nice, comfortable and clean. 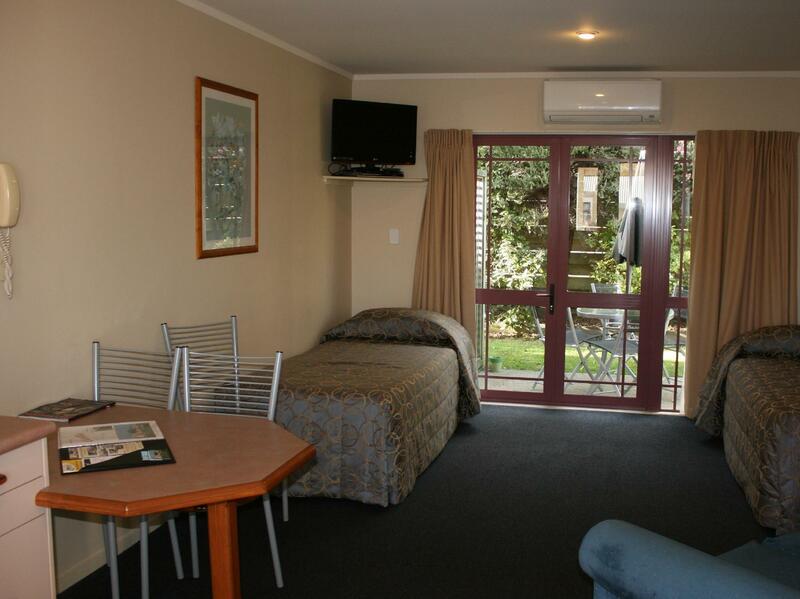 i will recommended friends and family to stay there when they will be travelling to taupo. 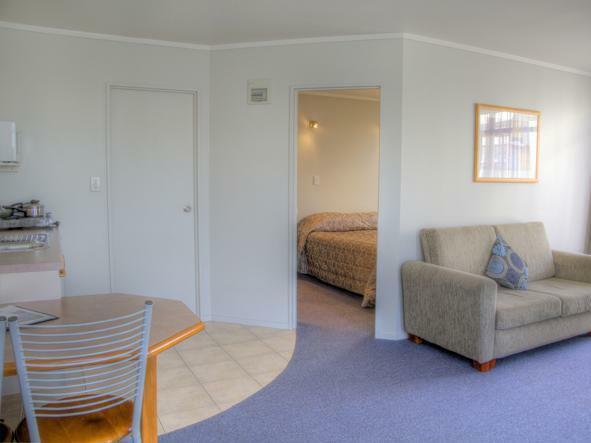 If you're looking for a well priced, well located and friendly place to stay in Taupo this is it. The owners are very very welcoming, friendly to everyone and super helpful. I stayed for a sporting event so had my mind on other things, I needed to relax and have something take my mind of things. The owners gave me several DVD's then sent me on my way! Great service.